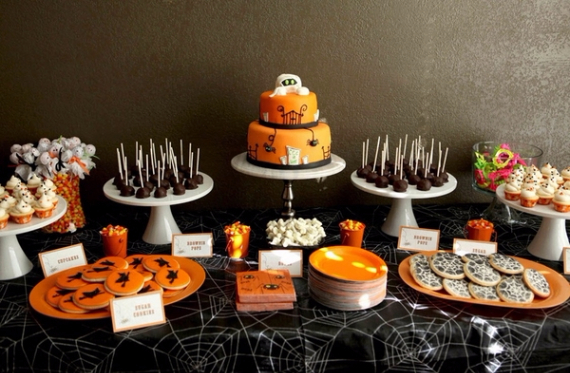 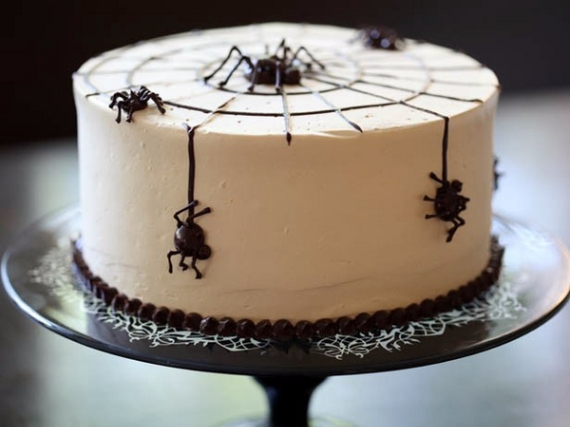 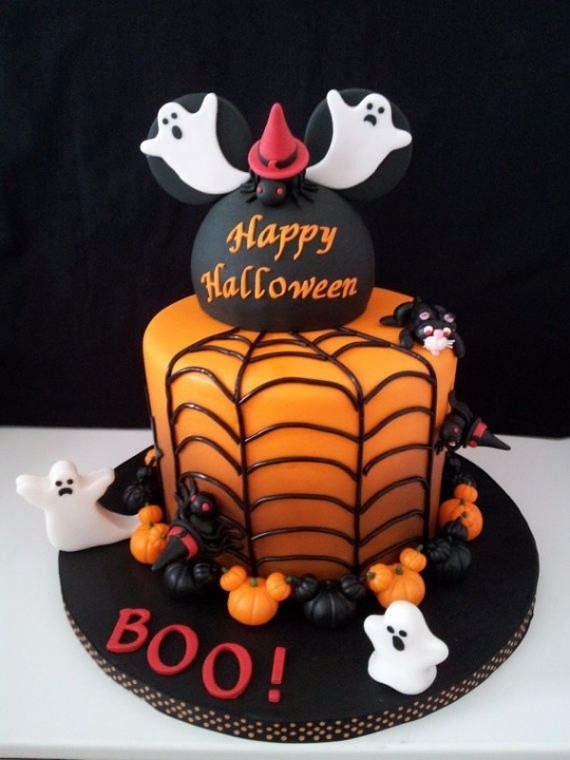 The idea of a Cute & Non scary Halloween Cake Decorations are super cool ideas for a cheerful Halloween particularly the best festive theme for youngsters. 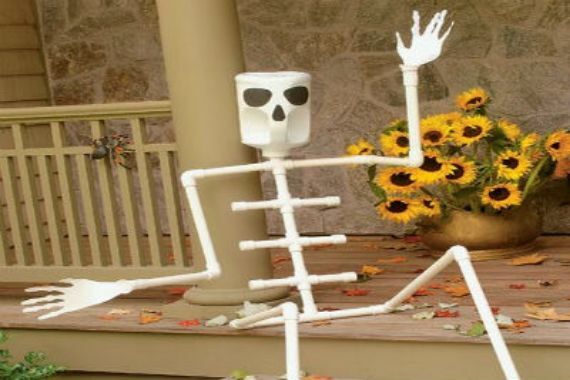 When you have youngsters that mean that you need a different enjoyable point of view. 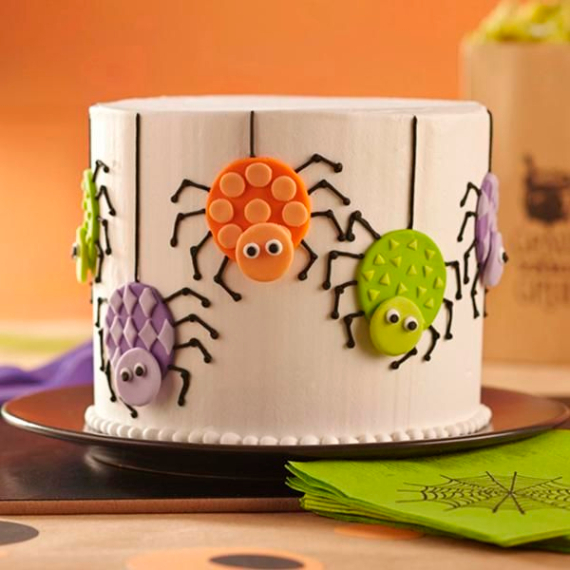 Using the traditional creepy Halloween symbols and the ability to spread the atmospheric Halloween cheer is not wise idea …instead we have gathered some Cute & Non scary Halloween Cake Decorations that goes with your children expectations of having a sweet treat at home. 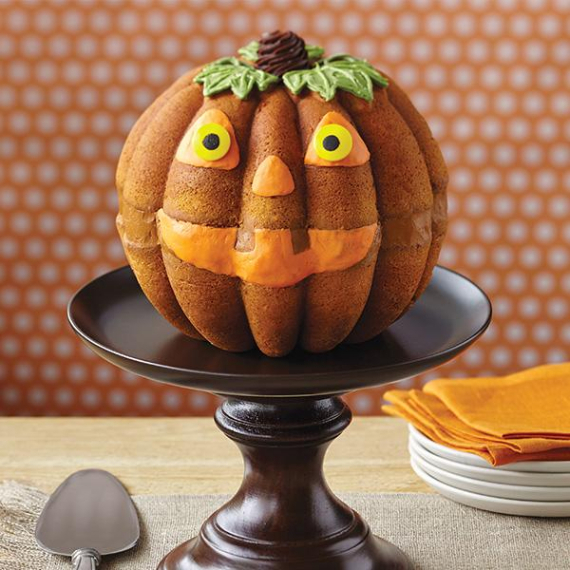 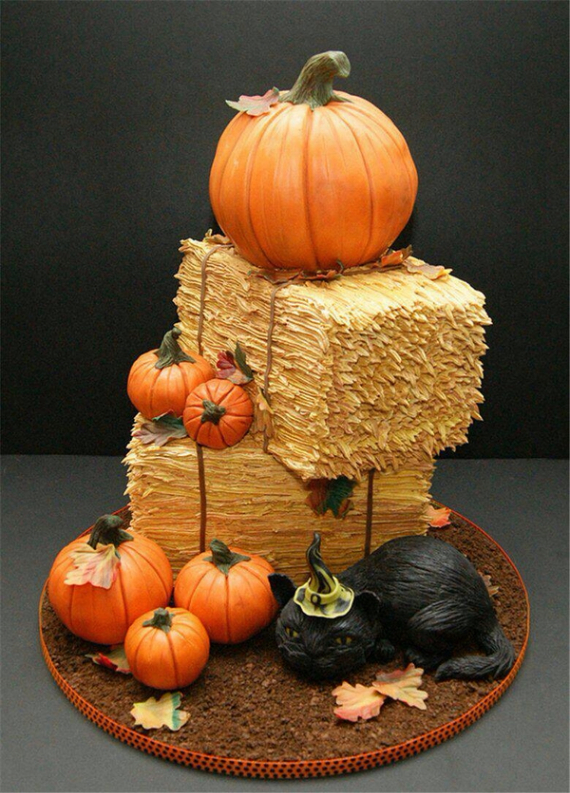 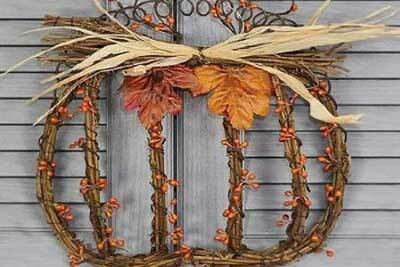 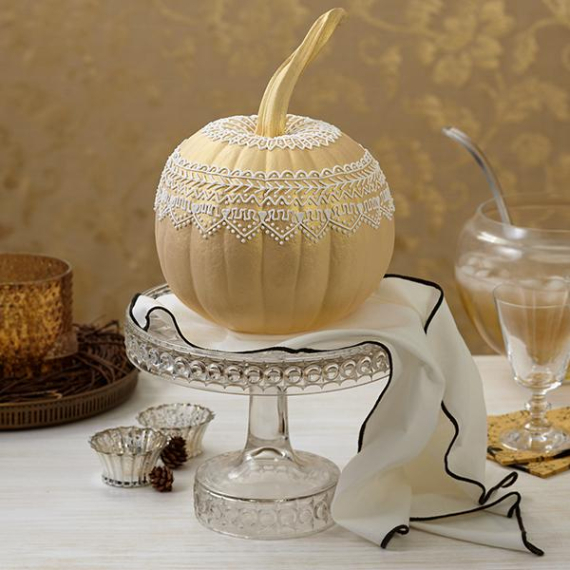 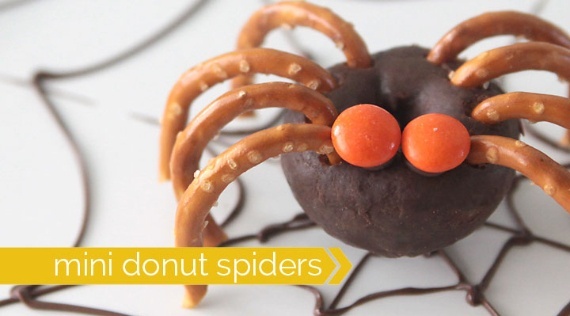 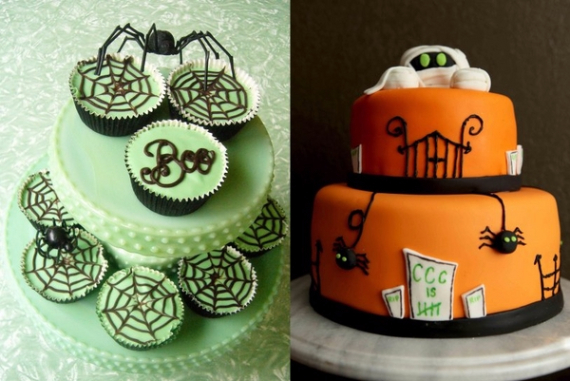 You can take inspiration from the images below or get inspired to decorate your home using some of our past articles 45 Sweet and salty Edible Halloween Decoration Ideas for kids and 55 Cute Fall & Halloween Heavenly Holiday Desserts to help get you started. 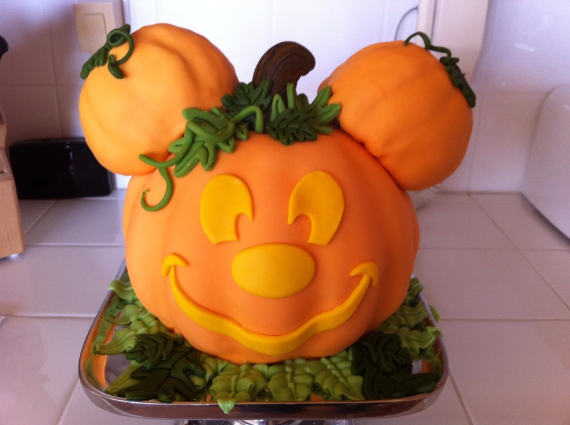 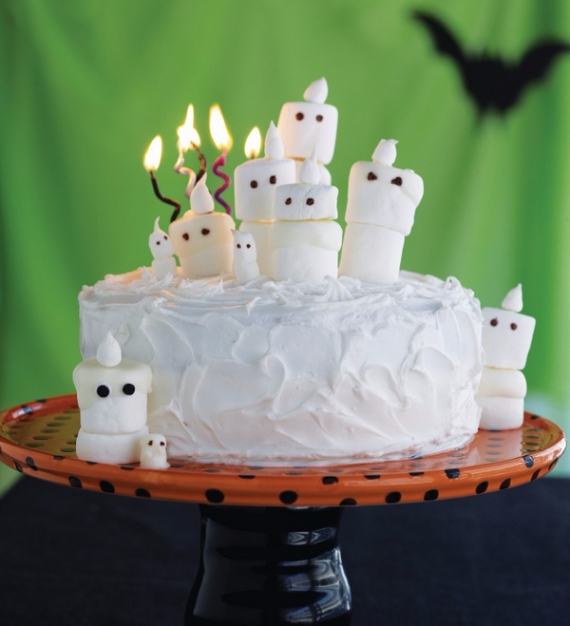 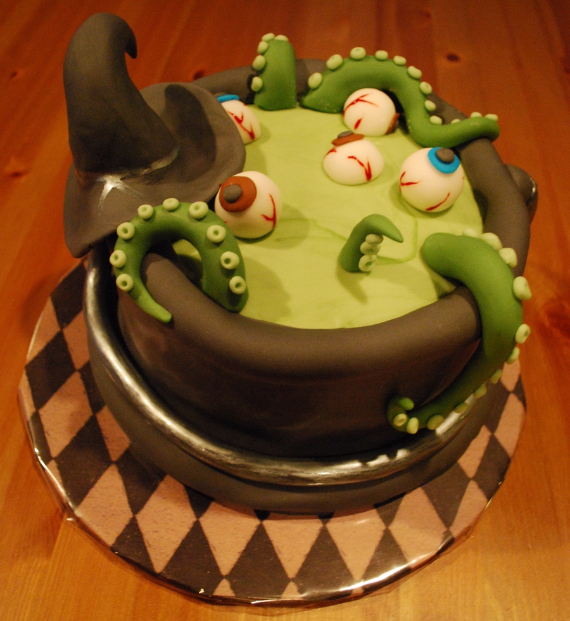 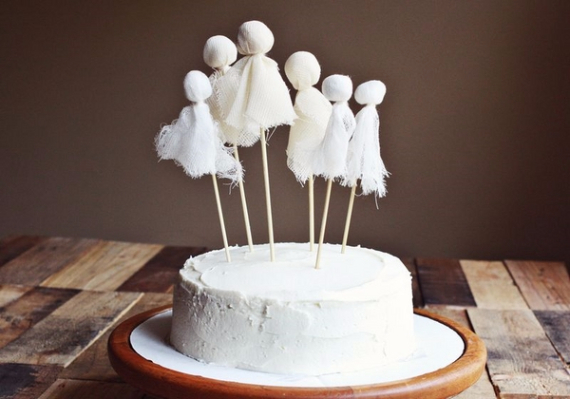 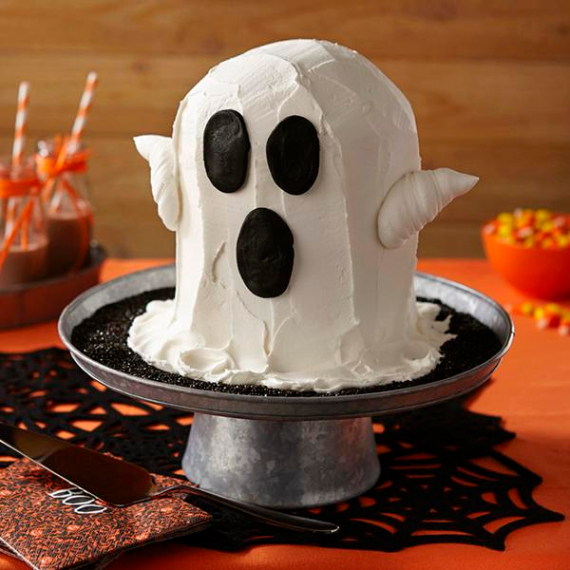 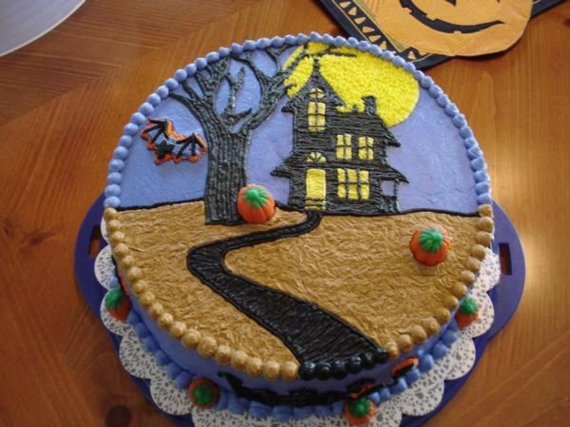 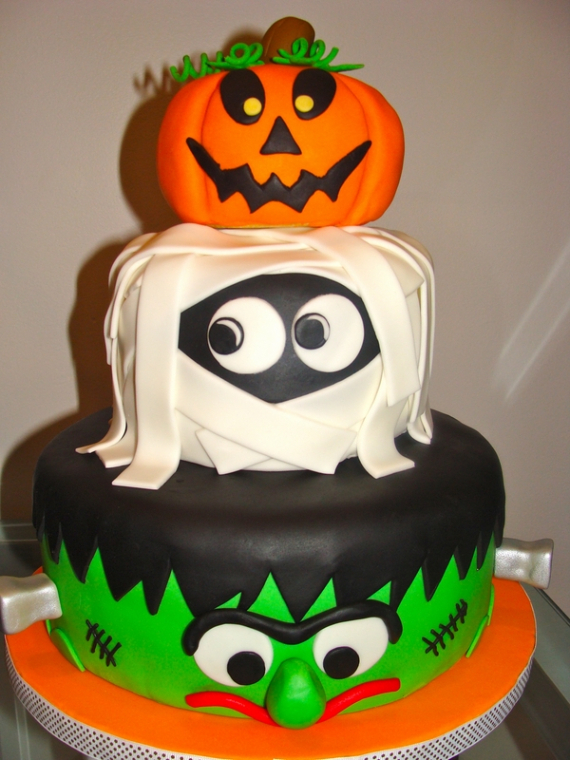 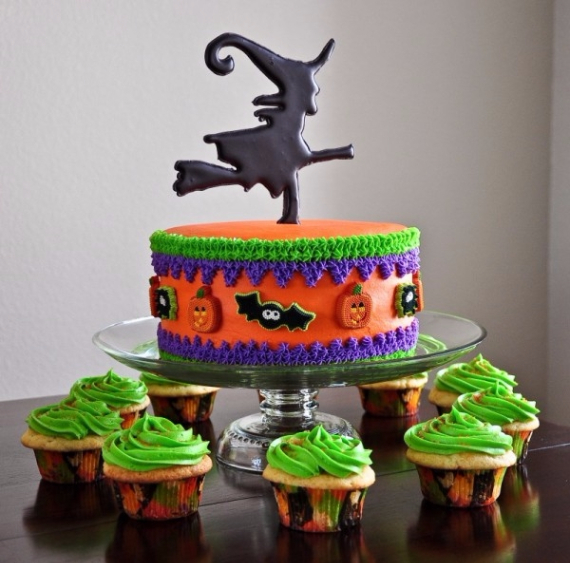 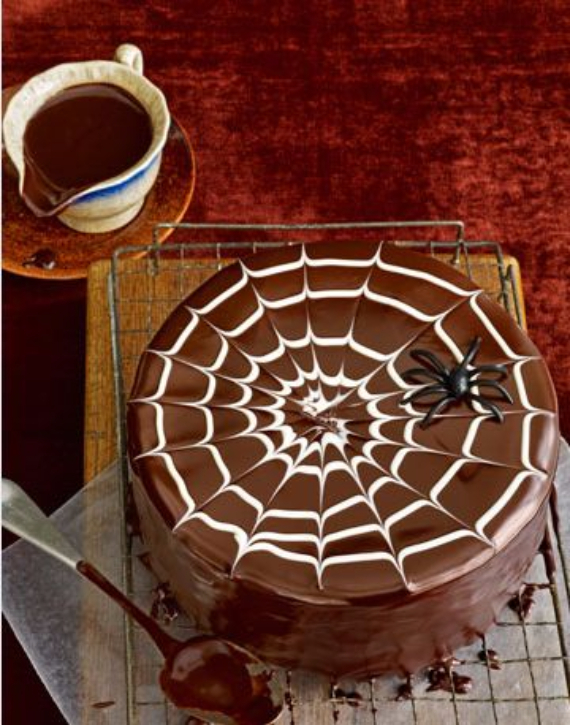 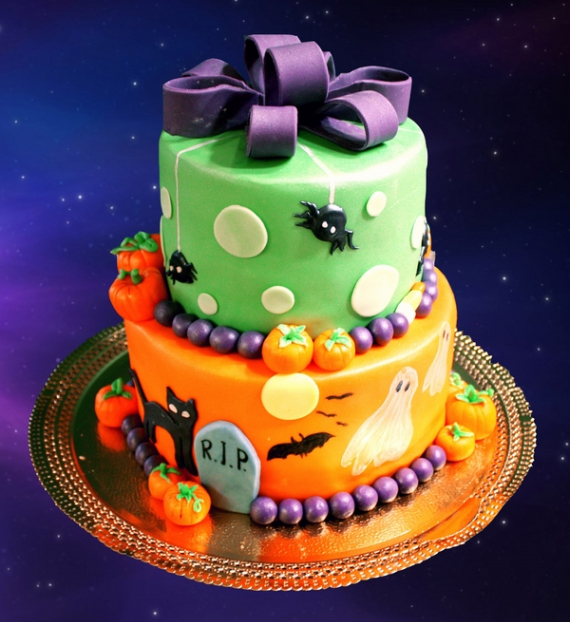 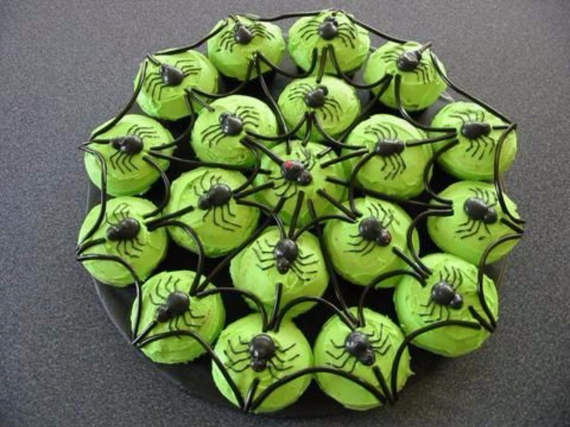 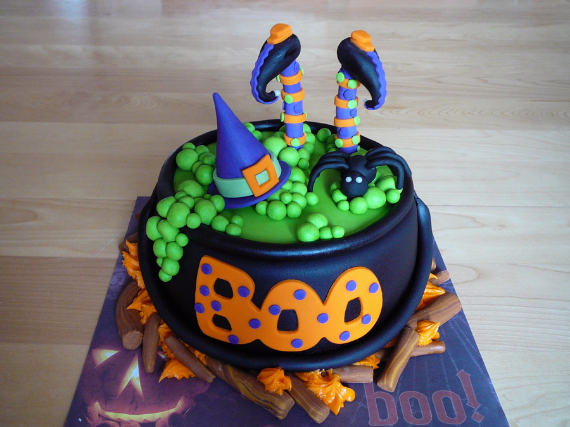 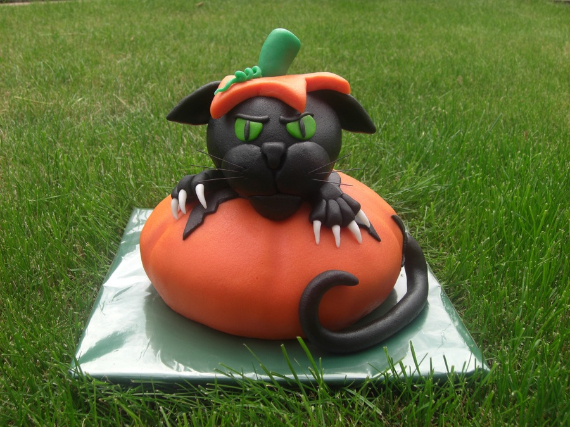 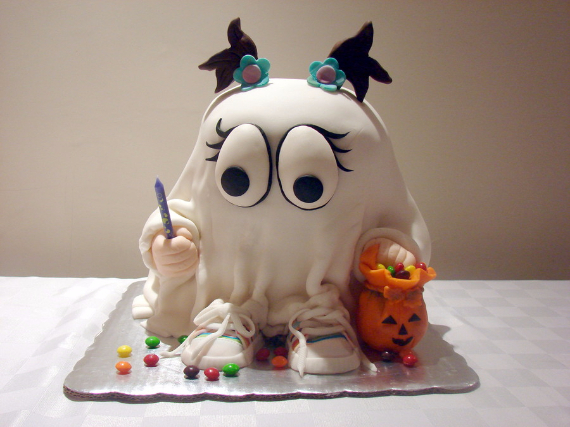 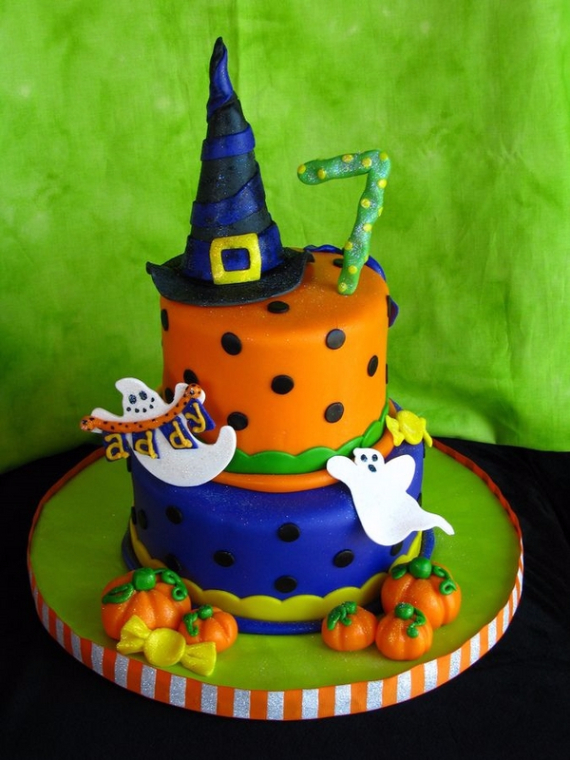 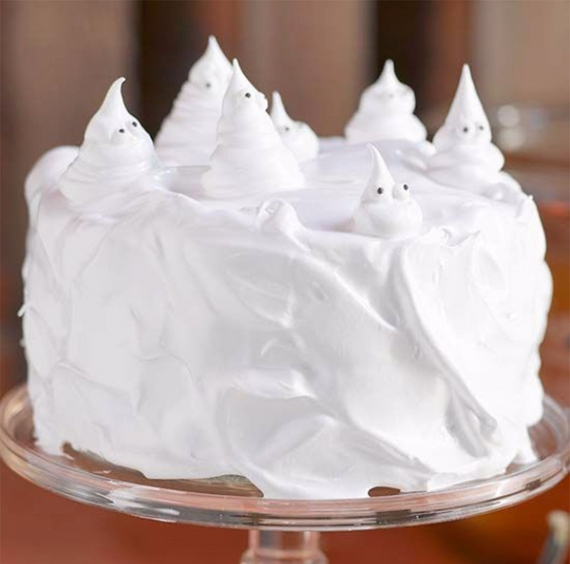 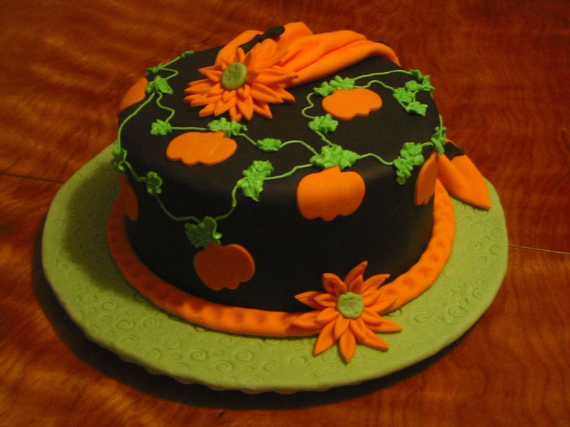 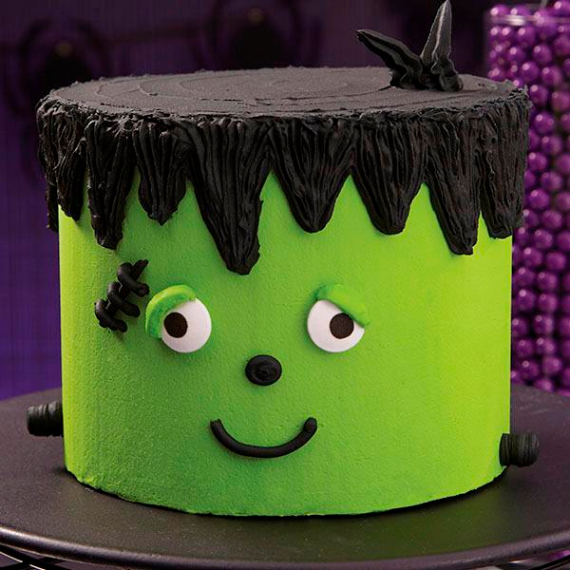 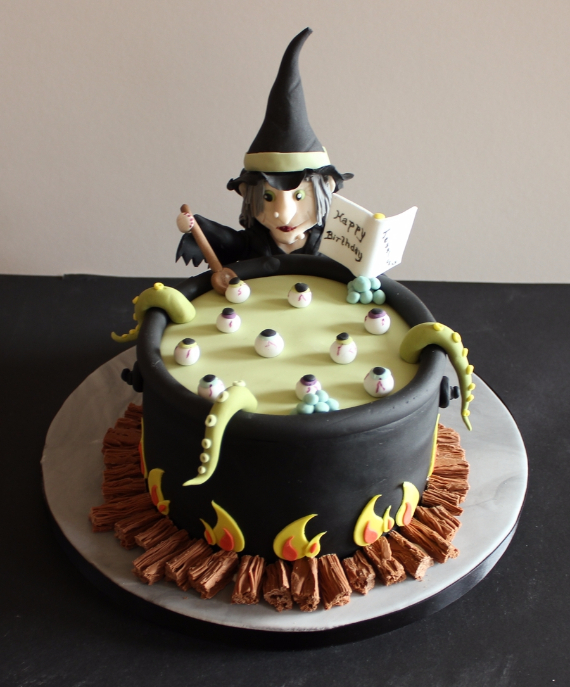 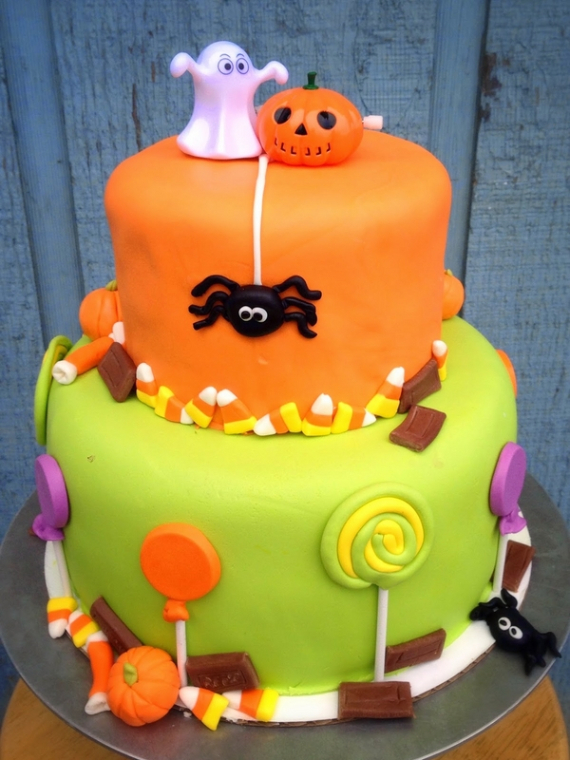 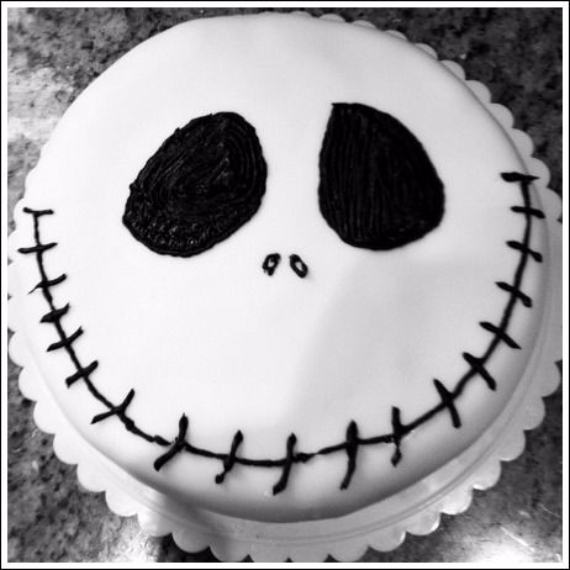 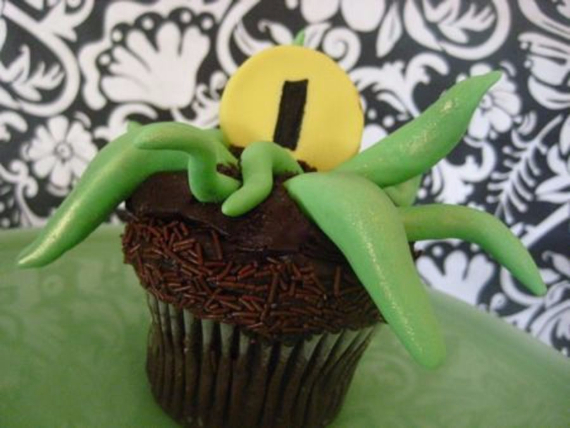 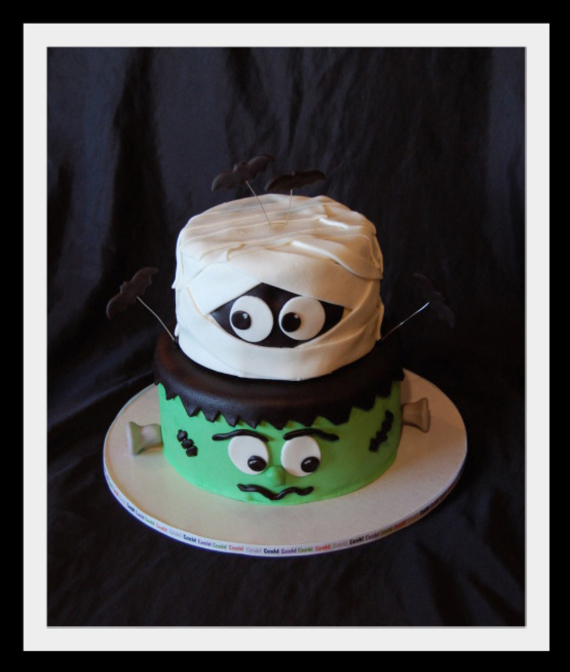 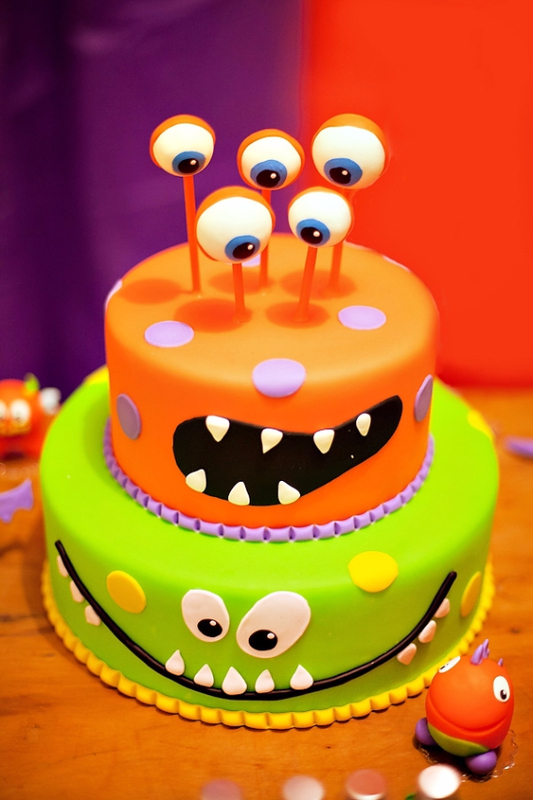 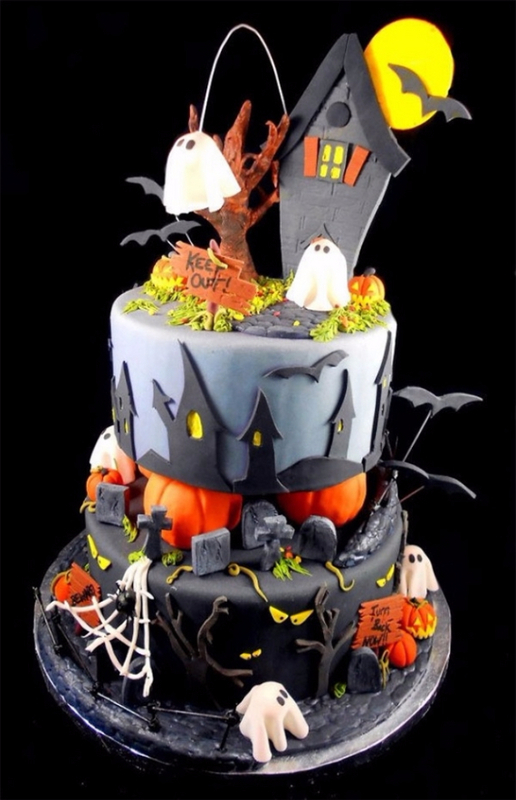 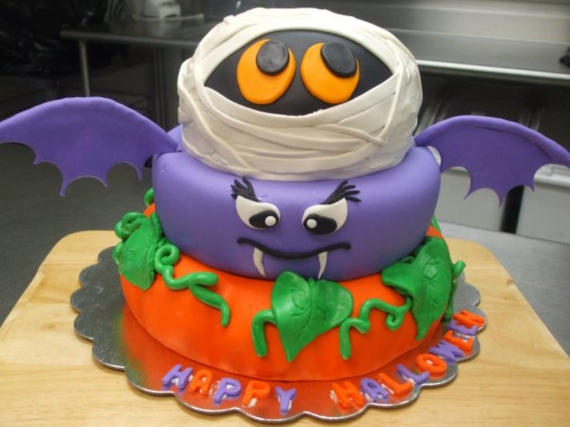 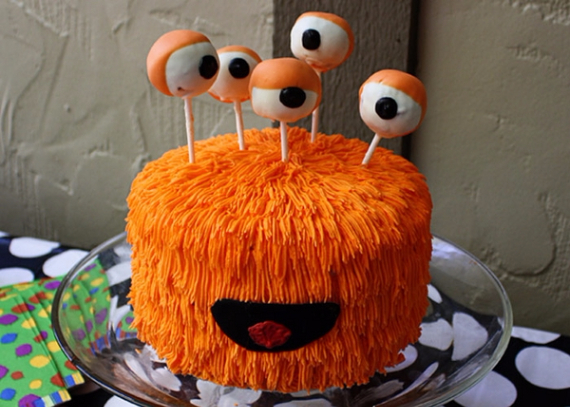 Order a cake in a bakery or bake one and decorate adorable designs together with the children, they will love helping that sure to spread the Halloween spirits at home. 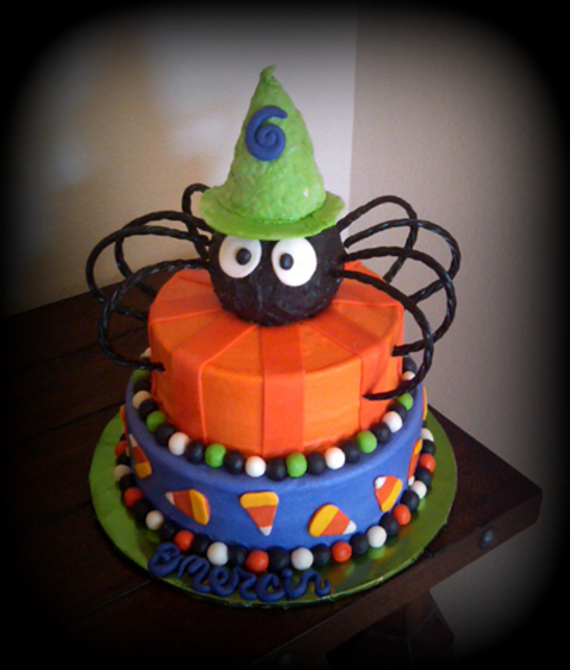 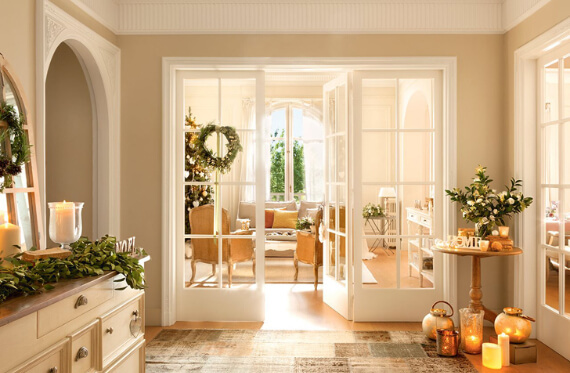 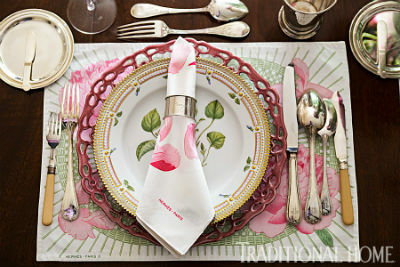 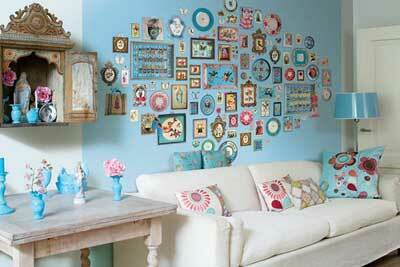 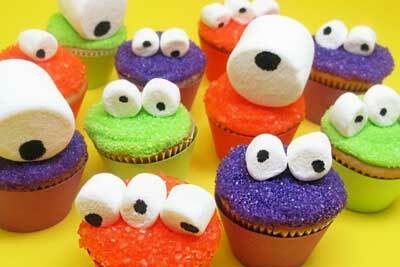 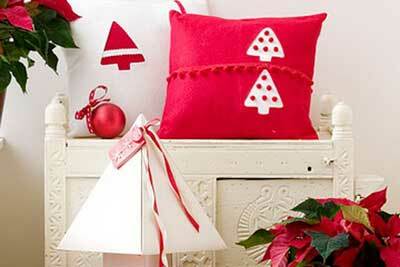 Inspiration on wilton and cakecentral .